The trade deadline is getting close now and Bill Belichick struck a couple of deals on Wednesday. 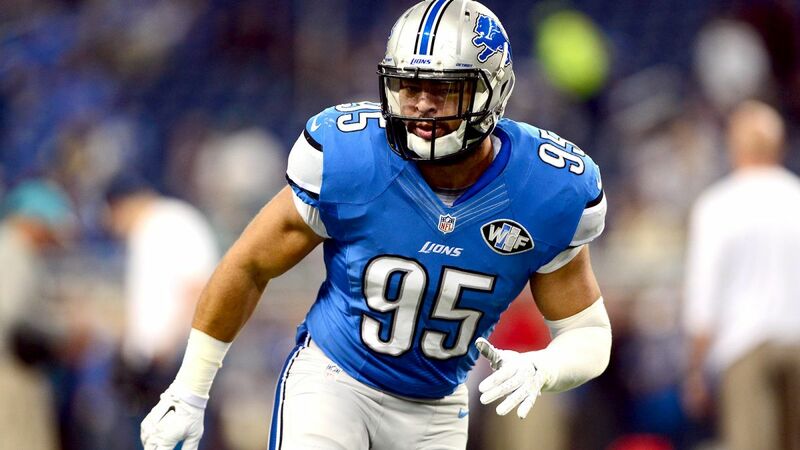 Acquiring linebacker Kyle Van Noy from Detroit and sending tight end A.J. Derby to Denver. Van Noy was a second-round pick in 2014. The Pats parted with a 2017 sixth-rounder in exchange for the veteran linebacker and a seventh-round pick, according to multiple reports. This is another example of a buy low by the Pats, who in August traded a fifth-rounder for Barkevious Mingo, the No. 6 overall pick in the 2013 draft. Mingo has not contributed much on defense to date. The Pats also took in guard Jonathan Cooper, the No. 7 overall pick in 2014, as part of the Chandler Jones trade. Cooper could not get healthy, though, and was ultimately waived earlier this month. "When he came back, he's in better shape than he's ever been -- body fat percentage, strength levels, all of those kinds of things," Caldwell said, "During our time off, he didn't take time off it appears, looking at his numbers. He just went right to work, and I think you can see a difference out there." This is a shrewd signing by Bill Belichick because it is always good to have strength in depth behind starters Jamie Collins and Dont'a Hightower. On top of the addition of Van Noy, the likes of Barkevious Mingo and Shea McClellin are also fighting for the position of linebacker on the Patriots defense.